Ideas about workplaces have changed dramatically over the past decade. Office buildings and interiors have become much more comfortable, more social and above all smarter places. Microsoft’s Dutch headquarters, The Outlook, was already way ahead in this respect, but a radical renovation is now raising the concept of smart buildings to the next level. From The New World of Work to The New World of Networking. bGrid plays a key role in this digital transformation. 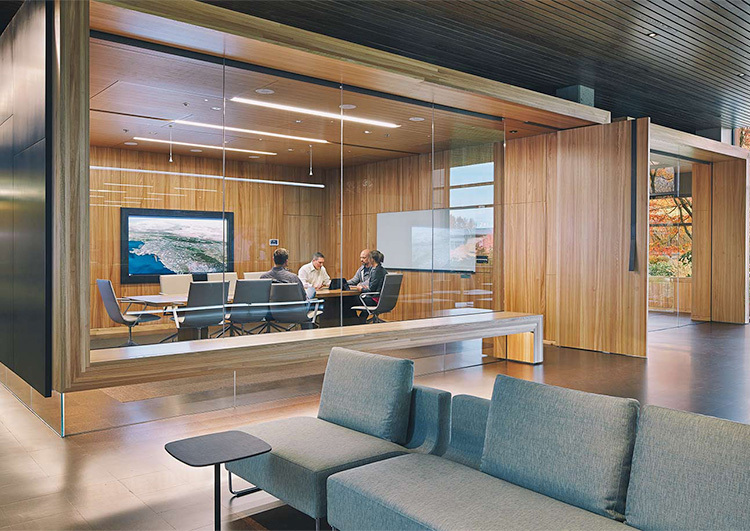 In The Outlook, spaces are designed to provide an optimal working experience. It is a smart building network with areas for concentration, relaxation, telecommunication, meetings and flexible working. According to digital Advisor Chris Nouveau of Microsoft, Microsoft wants to use smart technology to facilitate and improve both the employee- and the visitor experience, from the moment people set off to come to The Outlook through to their departure. 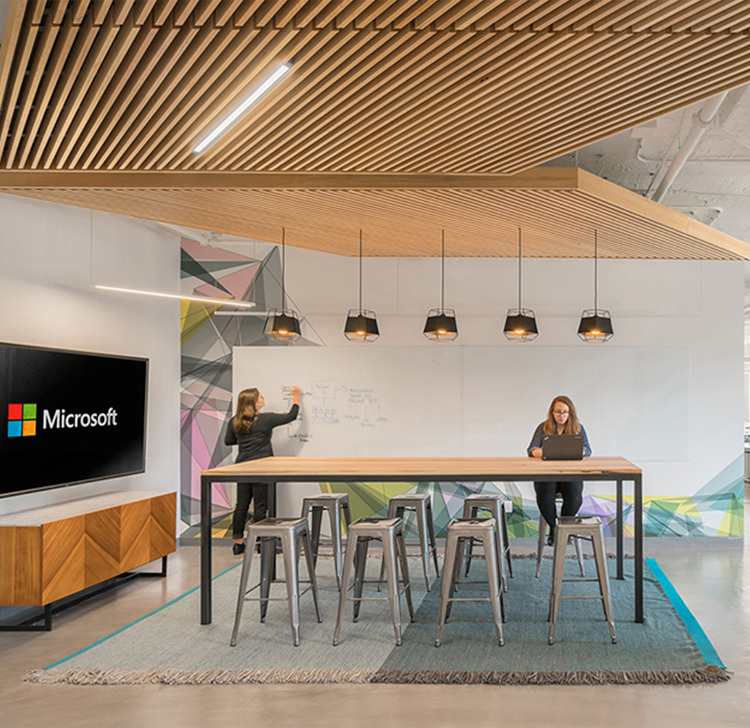 To realize this open and intelligent office environment, Microsoft applied the bGrid® system in their building in combination with applications of CGI and Mapiq. This project consists of two phases. In phase 1 The Outlook is monitored to map building usage. With the gathered information, an efficient renovation can be carried out specified to the users’ needs. 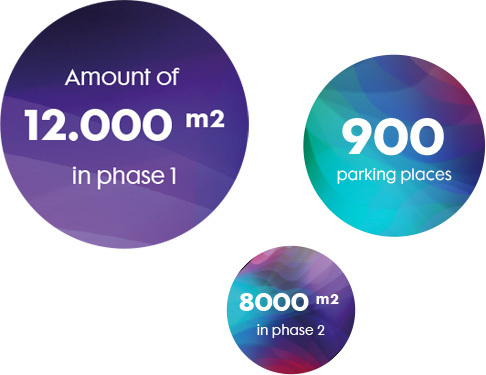 The second phase starts during renovation, where the bGrid® system is integrated in the building offering a variety of building solutions to all stakeholders. 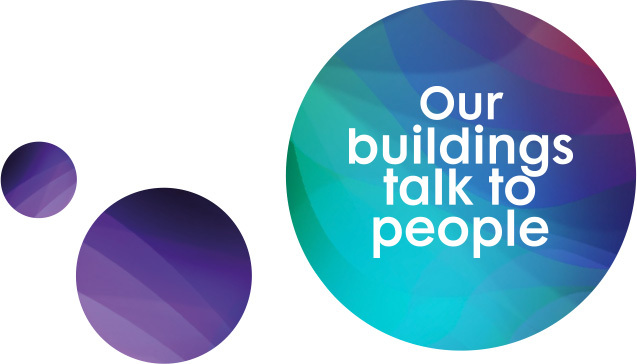 From energy management to preventive maintenance, efficient building use and more comfort and wellbeing for users. It’s from this vision that, in collaboration with Schiphol, this smart building platform is now being rolled out further across Schiphol’s Central Business District. "We're seeing efficiencies that we never even contemplated when we started this journey. Give me a little data and I’ll tell you a little. Give me a lot of data and I’ll save the world."